New year, new adventures! 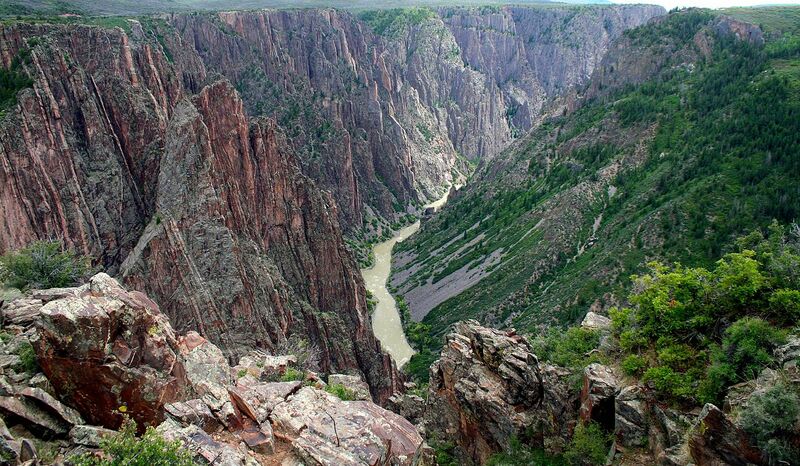 Here are the Colorado marvels that you have to see in 2019. We all know that Colorado is a beautiful place to live, with our picturesque views and majestic mountains. I mean, duh. But Colorado is home to much more than pretty views and mountains. And that's where Our Community Now steps in! We've looked far and wide and found five Colorado adventures that need to be on your bucket list for 2019! Marooon Bells is so last year! Make the 3.6-mile trek to admire the emerald green waters. 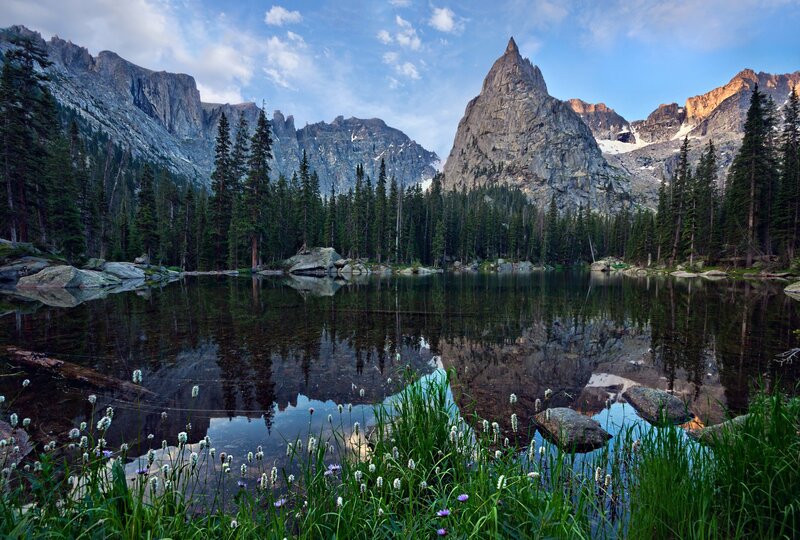 Lone Eagle Peak, a majestic mountain situated at the base of the lake, is the cherry on top of this impressive scene. There's some major Grand Canyon vibes going on at this national park. Get out on the water or simply admire the impressive scenary from the trails. Watch your step, though, it's quite a drop! 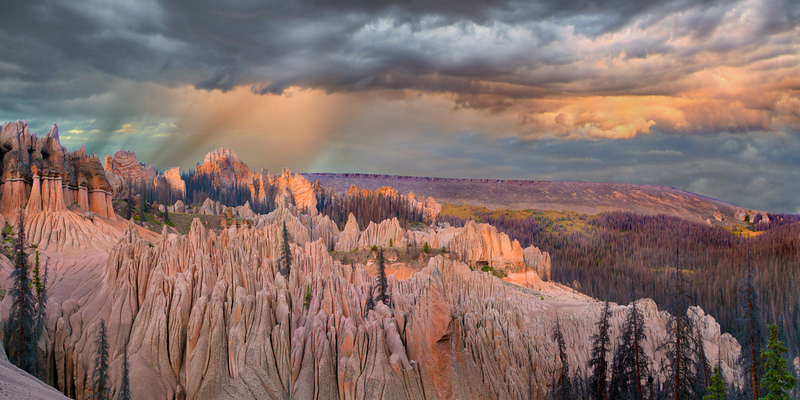 According to the U.S. Forest Service, this otherworldy site was formed as a result of volcanic ash eroding into various shapes. You have two options if you plan to travel there: You can make the 7-mile hike on foot, or rough it through a 14-mile drive. Beware, the road is very challenging to traverse; you'll be needing that 4WD. 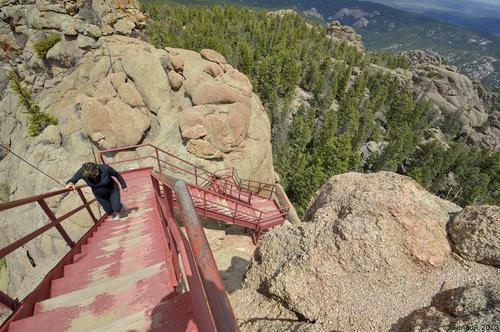 Devil's Head Fire Lookout is a hidden gem just waiting for you to discover. Get started on those New Year's resolutions and hoof it up a long flight of stairs. You'll arrive at an old fire lookout station, boasting 360-degree scenic mountain views (totally worth the huffing and puffing). What do you think? What's on your bucket list? 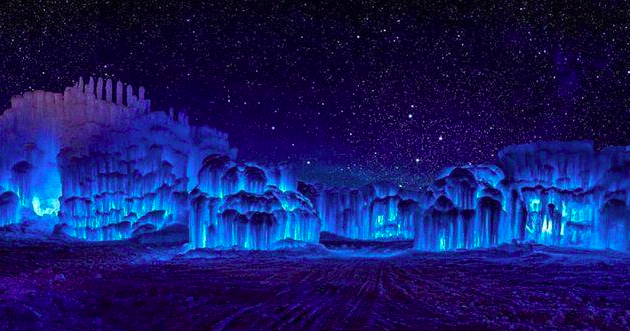 Do you have any fun Colorado adventures that we missed on our list? Let us know in the comments below, and we'll see you out there, Colorado! State park entrance fees are going up in 2019. Click here to learn more!